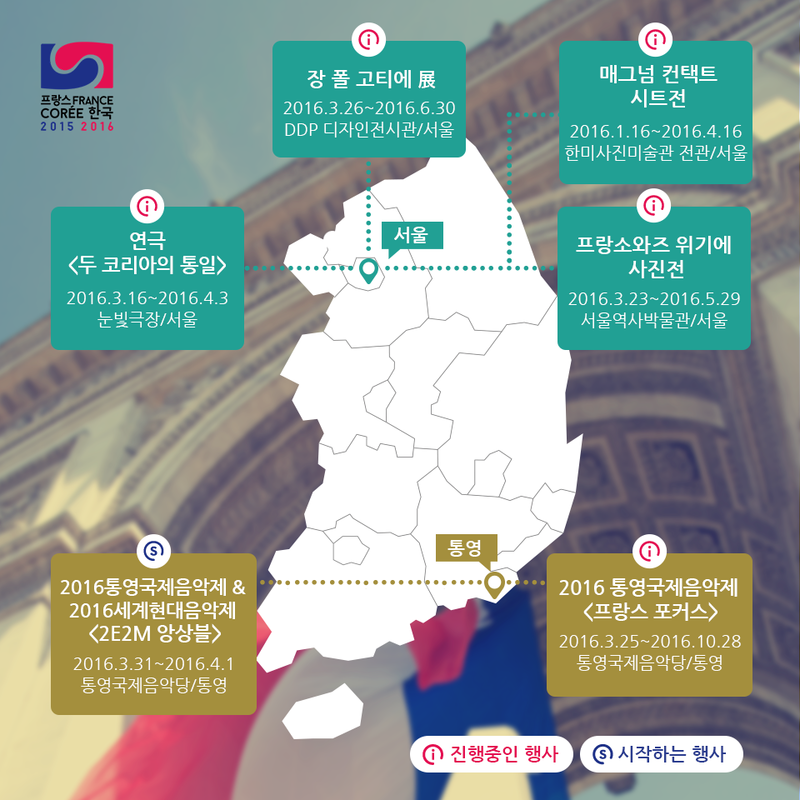 In case you're missing it, Korea and France are celebrating 130 years of diplomatic ties (1886) through series of events promoting Korean culture in France (Sept 2015-Aug 2016) and French culture in Korea (March-December 2016). 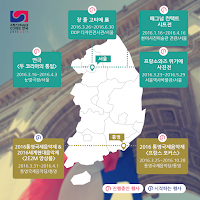 Frankly, I've never seen so many Korean artists exhibited across Paris. From KIM Jungman in Cernushi to Chung Hyun's "L'Homme Debout" in Palais Royal, they ROK the town on or off the festival. Korea's performing arts, cinema, food get more reviews than ever in the media, and its literature also stars at the Salon du Livre or at Etonnants Voyageurs. Jean-Paul Gaultier at the DDP (BTW RIP Zaha)? 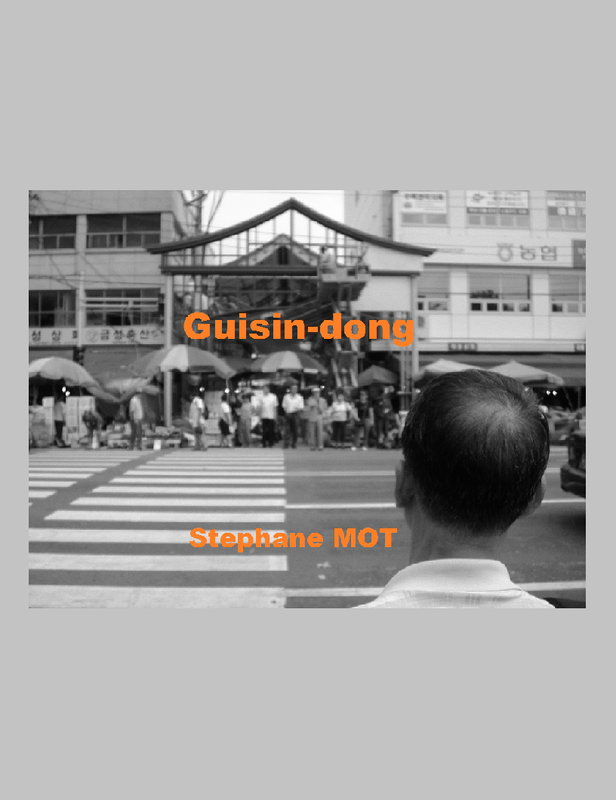 King Sejong francisbaconized by Castelbajac? conferences, debates and expos here and there? 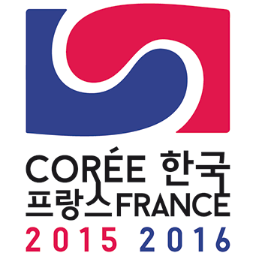 check the program for the next events in France or Korea! 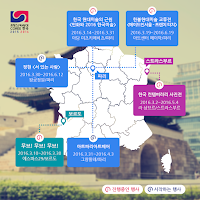 * a must for Korea, who keeps overselling k-pop and k-anything (see my conference: "Heralding cultural diversity: a stronger and more sustainable Korean wave (1st Congress - WAHS)").